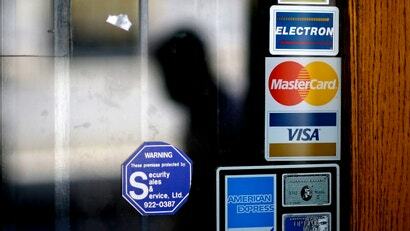 Equifax discovered on July 29 that it had been hacked, losing the Social Security numbers and other personal information of 143 million Americans - and then just a few days later, several of its executives sold stock worth a total of nearly $US1.8 million ($2.4 million). 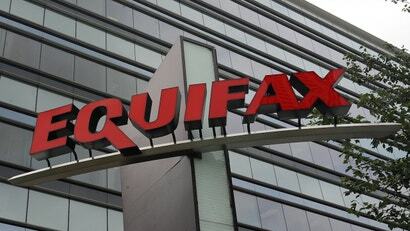 When the hack was publicly announced in September, Equifax's stock promptly tanked, which made the trades look very, very sketchy. 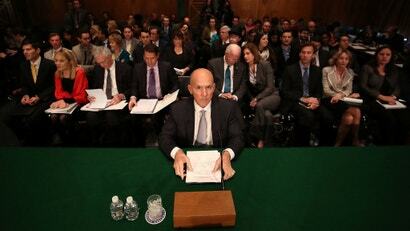 Equifax Inc. has insisted that three executives who sold off over a million dollars in shares just days after news of a massive hack of 143 million Americans' financial data spread internally were not aware of the breach when they made the sales. 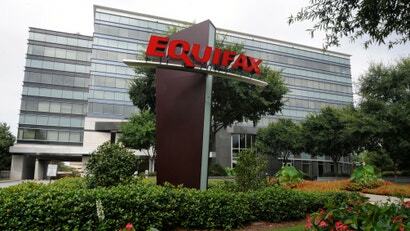 Equifax's response to its data breach has been a total shitshow, something the company seems determined to remind us of each and every day. 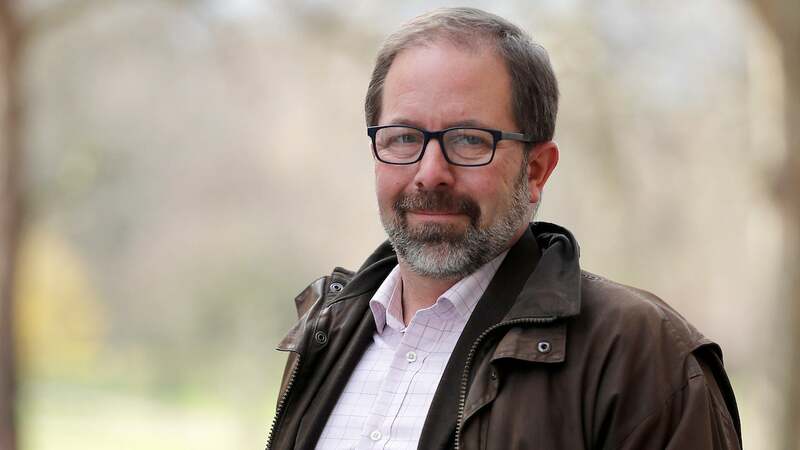 Two Equifax executives -- Chief Information Officer David Webb and Chief Security Officer Susan Mauldin -- are "retiring" in the wake of a security breach that allowed hackers to run off with financial and other private information for an estimated 143 million Americans. 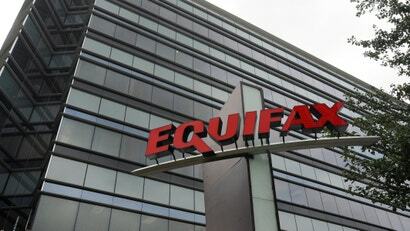 Equifax, the major credit reporting agency which collected extensive financial data on hundreds of millions of Americans before losing said data on 143 million of those people to hackers, has finally explained what went wrong.